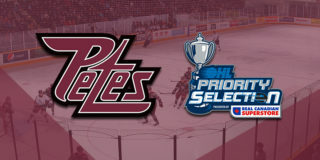 The Peterborough Petes will hold a Spring Blowout Sale on Friday, May 4 from 4pm to 8pm at the Peterborough Memorial Centre. 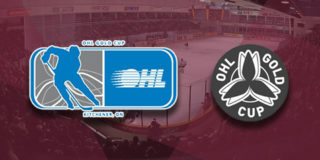 Petes fans and hockey players young and old are encouraged to attend the sale, where they will find a large inventory of significantly marked down merchandise, apparel, and new and game used equipment. 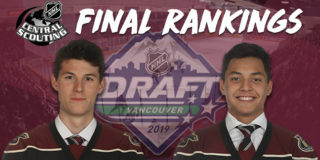 Equipment available includes goalie gear, pants, shin pads, shoulder pads, elbow pads, helmets, half visors, skates, sticks, and practice jerseys that will all be priced for quick sale. Hats – Regular $29.99, Sale $20.00. Draft hat excluded. Fans are asked to enter through the Peterborough Memorial Centre’s main doors (Lansdowne Street entrance). 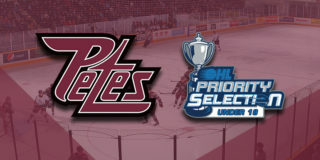 Interested in being part of the Petes family next season? The season ticket early-bird deadline is 4:30pm on Thursday, May 17, 2018. Call Steve at (705) 743-3681 ext. 263. Select sponsorship inventory is also available if you’re interested in growing your brand. To learn more, contact Greg at (705) 743-3681 ext. 227.